As a property owner or developer, you understand that it takes careful planning to re-purpose a property. This is particularly true if you require house demolition — and especially if there's asbestos in the structure. 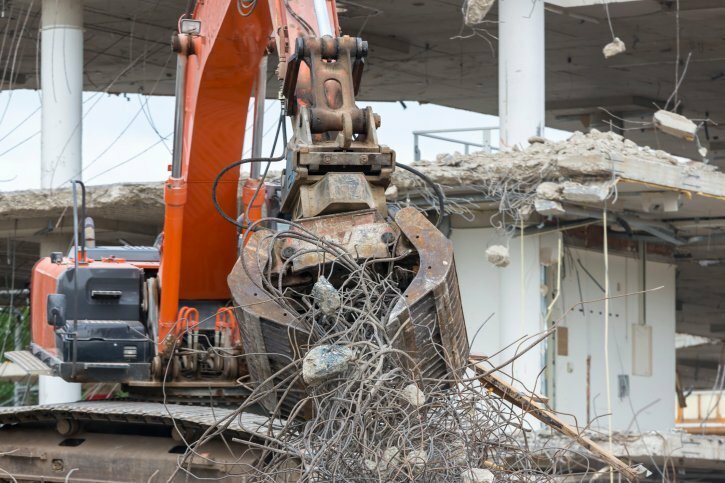 At AC Demolition , we offer a safe, comprehensive approach to house demolition. Your Adelaide property will look clean and clear after we finish our demolition process. Also, because of our own high expectations, we pay attention to every detail so you—and we—are safe from start to finish. As part of our process, we thoroughly inspect each building prior to demolition and often houses built before 1980 include asbestos in the building materials. As a team, we carefully remove asbestos and other hazardous materials before we continue the demolition. We understand that our demolition process has a direct bearing on your new construction project. This is why we follow such strict protocols that protect your interests at every step. Remember, your local council must approve your demolition well in advance. To assist you in your preparations, speak to one of our team members. We can assist you in your application and contact utility providers about disconnection procedures, which may take as many as five weeks to process. To arrange a house demolition, contact our friendly team at 08 8374 4666 today. We will gladly offer you a free quote on any of our demolition services. Copyright © 2019 AC Demolition. All Rights Reserved.